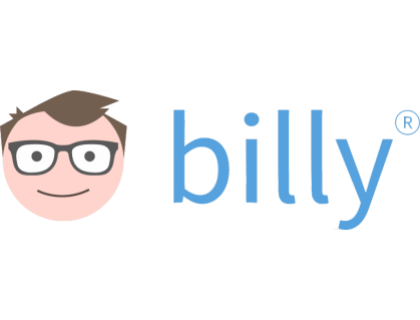 Learn about Billy accounting software for small businesses and freelancers. Includes info on Billy, free trials, pricing, customer reviews, and FAQs. Billy is an easy-to-use accounting software created for freelancers, small businesses, and busy professionals. Designed by freelancers for freelancers, the software allows users to customize invoices, receive payments and monitor business expenses. Pros: Simple and basic design. Good responsive customer support team. Offers a range of key features. Cons: The interface is not user-friendly. Known to present minor bugs and glitches. Bottomline: Solid product. The interface needs improvement. However, the support team is helpful, and the product offers a range of useful features. What is Billy's price range? Billy plans range from $15.00 to $39.00 per month. However, if you choose a Yearly plan, you can get up to two months free. Is there a Billy free trial? Yes, Billy offers a 14-day free trial. To access the free trial, go to billyapp.com and click "Try it Free for 14-days" in the top right corner of the homepage. What are some Billy alternatives? Where can I find the Billy login? Go to billyapp.com and click "Log In" in the top right corner of the homepage. In the off chance this helps, use Billy. It's been very helpful. I have a small business, don't know about accounting. QuickBooks drove me crazy. Billy is a completely different situation. 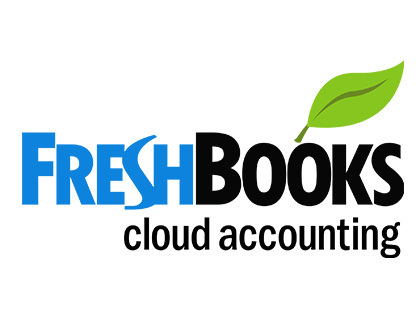 I found it much easier to use than QuickBooks, and when I needed help, I got GREAT help from Tracy, who is a gem. Billy is designed for small business, and it's designed to be easy to use. I've secured a copy through an AppSumo deal too. I thought it was brilliant, The reason it didn't get 5 stars is because at the time it was not ready for the british tax system. I'm not sure what is the status now. I thought I'll get it anyway and use in the future when it can be used with the british tax system. Thanks for the great product. Looking forward for future updates. This software looks promising but it is currently unusable until they fix these issues.Frankly, I'm surprised that they thought they were ready for an international market, a little bit of research might have made them better prepared (which leads me to question their expertise). It’s a very simple and easy to use accounting software for freelancers and small businesses.And they take a lot of care in creating content in their knowledge base for any questions you may need additional help with.